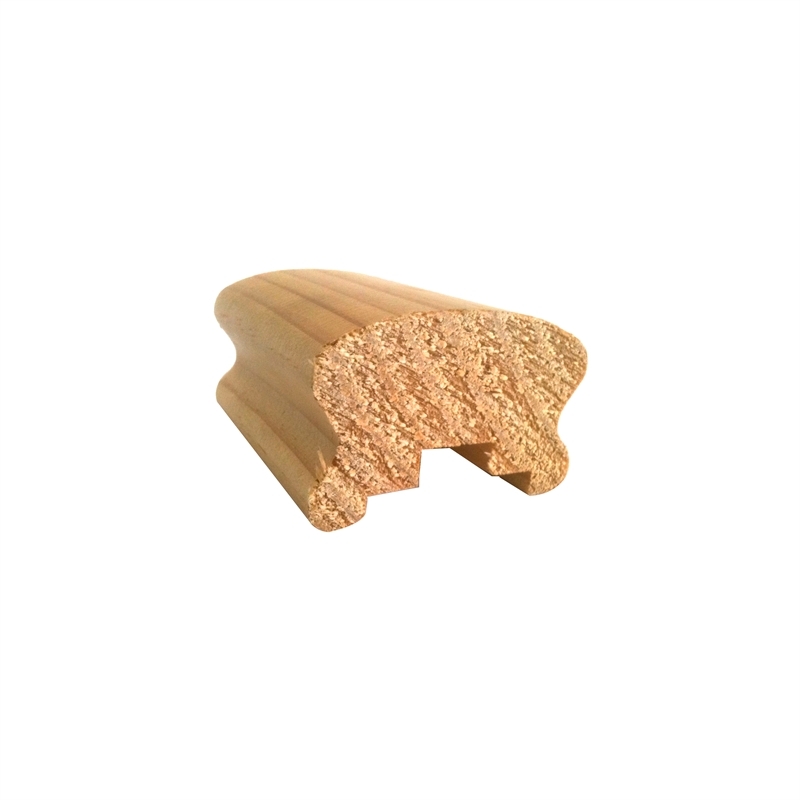 The 65mm x 44mm Treated Pine Handrail is a staircase component ideal for creating external staircases and balustrading. Made from LOSP treated pine, it is hard wearing in harsh Australian conditions, can be painted in your chosen finish. 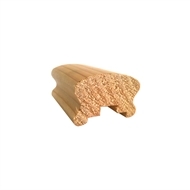 The elegant, rounded and moulded design ensures comfort and a secure fit for balusters.